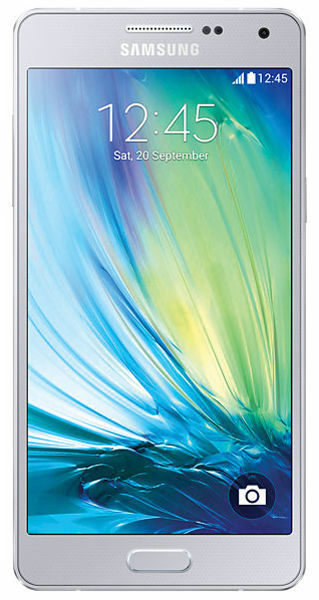 Samsung Galaxy A5 is “confluence of style & technology”. 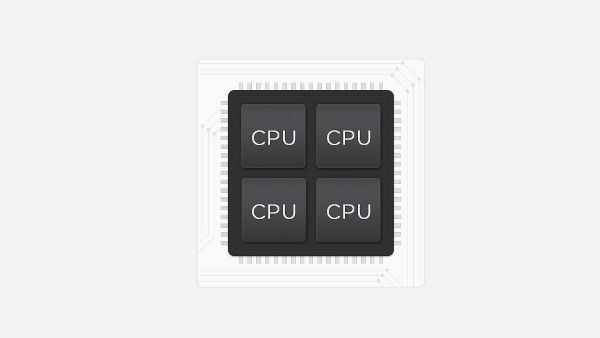 The smartphone features the best design, technology and features that ensure the best performance. The phone is available at Infibeam. Before you place your order, check out its features & specifications. Amazing metal finish imparts elegance to this smartphone, which boasts 5” screen size and awesome resolution of 1280 x 720 (HD) with colour depth of 16M. The Super AMOLED technology is a feast for your eyes. The dimensions of the phone are: 139.3mm x 69.7mm x 6.7mm. 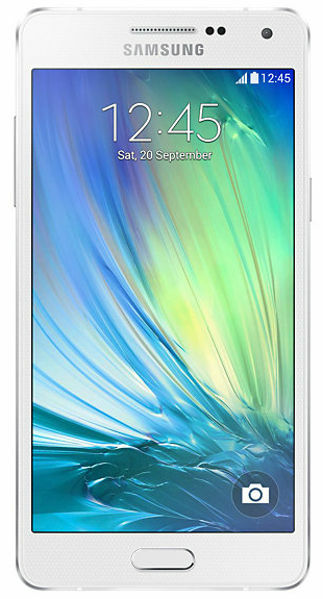 Galaxy A5 runs on Android operating system and is powered by Quad-core CPU with the speed of 1.2GHz. Experience better speed and quick operations like browsing internet, downloading applications and more. Click happy moments on 13MP rear camera, capture selfies on 5MP front camera and shoot videos with video recording resolution of 1920 x 1080 and 30fps. The camera is equipped with flash and auto focus features. A noteworthy feature of the front camera is that it is enabled by voice recognition and image detection software, which take your selfie experience to the next level. Connect yourself with the world with great connectivity options of Galaxy A5; SB Version of USB 2.0, GPS, Glonass is a latest technology, 3.5mm stereo ear jack, Wi-Fi, Wi-Fi Direct, Bluetooth v4.0, NFC and ANT. With such options, you are never alone in your world. 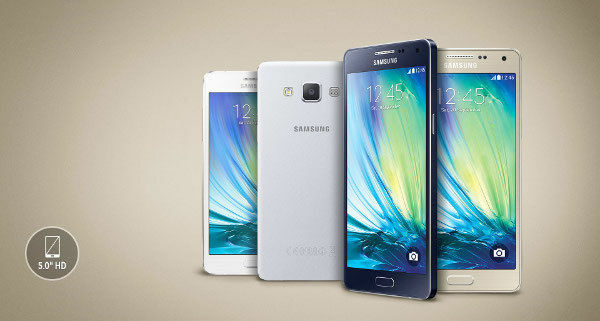 Galaxy A5 is powered by 2GB RAM and the external memory support is up to 64GB. You can store all your memories in a MicroSD card; save your favourite audio/video and picture files. The strong battery ensures that you can view your media files for long; its strong battery of 2300 mAh gives you 15 hours of talk time on 3G WCDMA. Samsung Galaxy A5 has other smart features like Dual SIM, Touchscreen Bar, Accelerometer, Geomagnetic Sensor, Hall Sensor, Proximity Sensor, RGB Sensor, Wearable device supports like Gear and Gear fit. 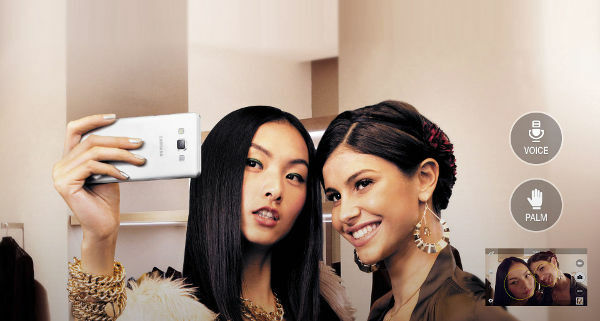 Smartphones that'll go along your standard personality is what LG's smartphone array promises. LG G4 Genuine Leather is the phone with foremost technology and a smart leather back-cover! Couldn't imagine of getting this smart phone at such a less price. Infibeam is the best. It is the brand that i loved a lot. Second time i bought samsung mobile and must say that great mobile. 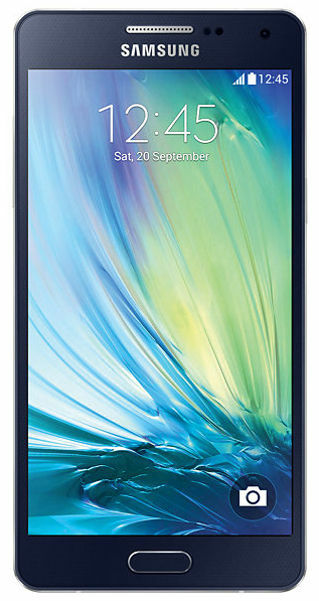 Samsung SM-A500G with stylist smartphone look light weight.